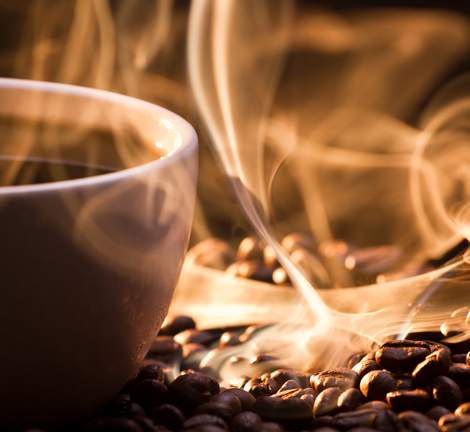 Keep your break room fully stocked with a great selection of delicious premium coffees. We offer a wide variety of healthy vending options that taste great and fit into a healthy lifestyle. 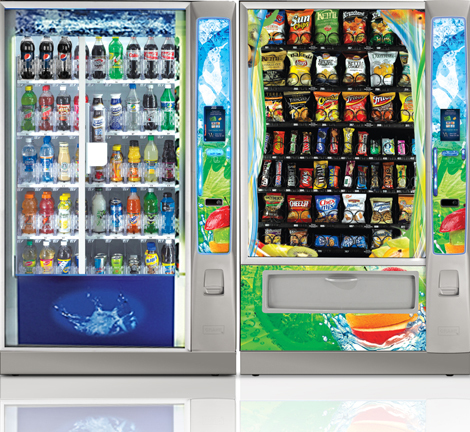 We offer a customizable program to suit your company's specific needs with the freshest selections and the latest in vending technology. 24 hour, self check out convenience stores. Enhance your vending program today! Since 1975 Allan’s Vending has been a locally owned and operated business providing exceptional customer service. We offer complete coffee, water and vending services for your office or business including wholesale New England Coffee to restaurants and convenience stores. 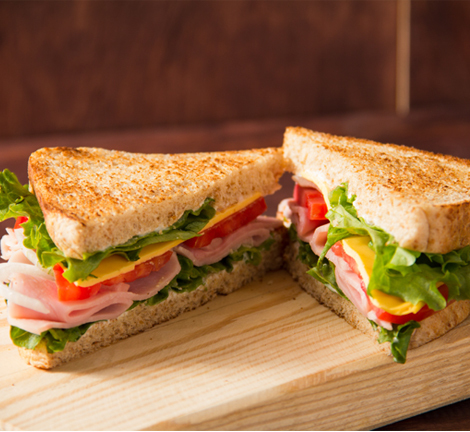 We also make and deliver lunch and dinner entrees, breakfast goodies, side dishes and more! Need catering for your office meeting or small party? Let us do the work for you! 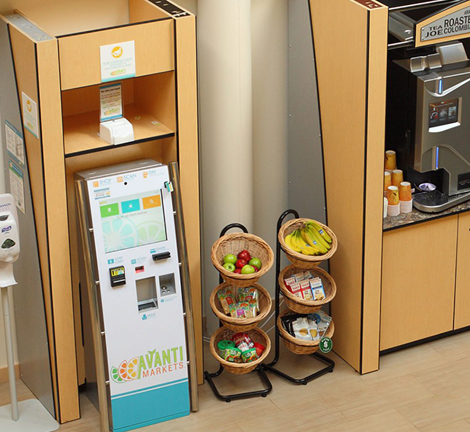 Our services include Micro Markets, Vending Machine Services such as, healthy choices, fresh foods and snacks, cold beverages, and coffee. We also provide office water cooler services, office coffee brewers and K-Cups. Our service area includes all of central New Hampshire and Vermont. Ordering is easy! Call us at (800) 888-7085 or (802) 296-7770 and we will be happy to assist you in getting started!